Did your parents ever say to you that you need to have some roughage in your diet? 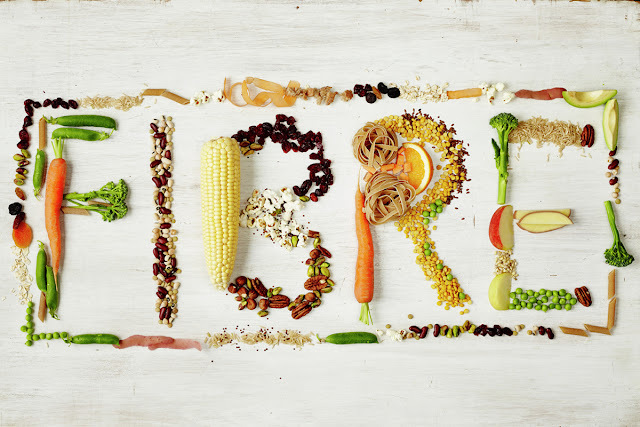 Well...Fibre is what they were referring to and to break it down it is a group of substances that can't not be broken down by our digestive system. When reading this you may think why we need it then if it just goes thorough us? This may be true but it does have its benfits. There are two types of fibre which is found in our diet - Soluble and insoluble. 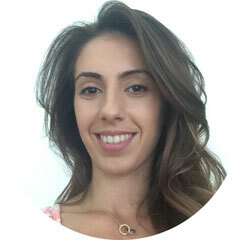 Soluble Fibre dissolves in water to form a gel like material and sticks to certain components of our food mainly fats and sugars which makes them more difficult for our body to absorb. 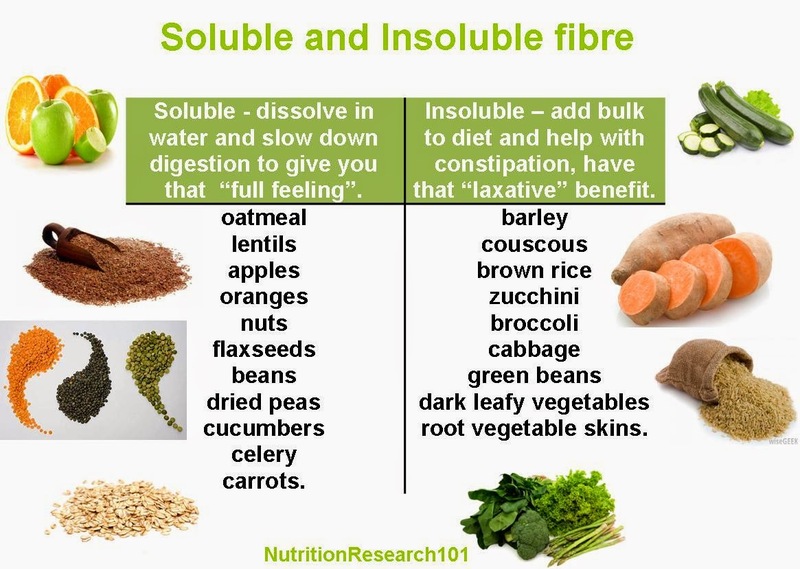 Insoluble Fibre help promote movement of materials through your digestive system so in other words - it gets things going. If you do not take in enough fibre your body will let you know, generally you will feel more constipated. It can also cause irregular digestion, elevated cholesterol levels and increased body weight. Cancer - The Harvard school of Public health notes that a diet rich in fruit and veg and high in fibre is linked to lower cancer rates. Mainly the benefit is fibre-rich foods provide a good source of anti-oxidants, which protect your body from damage by harmful free radials. The fibre in fruit and vegetables also binds with harmful toxins and escorts them out of the body as waste. Weight Control - Fibre does not contain any calories (hurraaayyy!!) but it bulks up your food and combines with water in your body helping reduce the feeling of being hungry so you feel fuller. Soluble fibre slows down the absorption of sugar in your body as keeps your body so improves your sugar levels and in turn reduces the chance of getting type 2 diabetes.